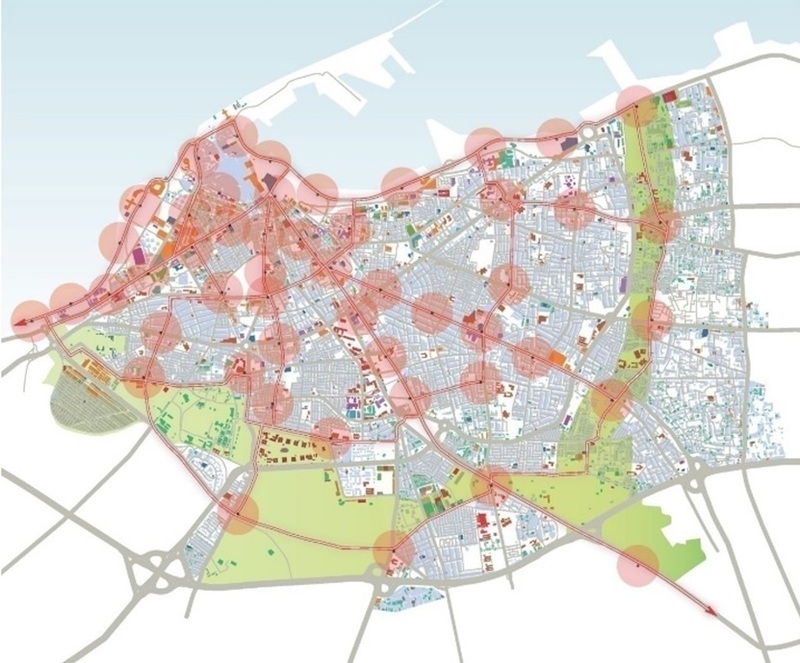 Systematica was appointed for the Urban Mobility Plan within the Green Belt Area of the city of Tripoli. The work methodology is strongly based on a comprehensive and multi-disciplinary approach to traffic issues that goes beyond the technical and legislative considerations and addresses the relationship between urban functions and their implications on the overall mobility system. • The reconfiguration and suitable dimensioning of the First and Second Ring roads useful to get the suburban traffic moving. 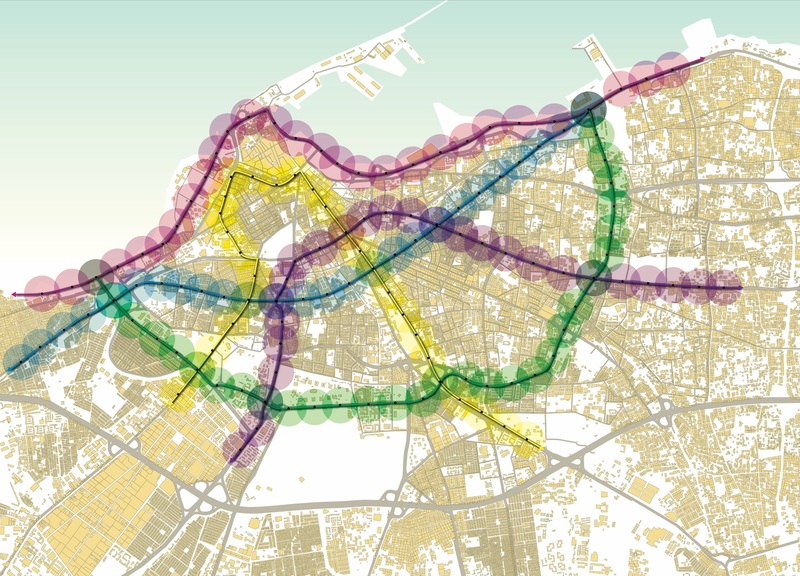 As a result, the “Tripoli Green Belt Mobility Master Plan” outlined and illustrated the vision for an effective turning point in transport and traffic planning and management, strongly based on the promotion of new public transport services, besides an efficient parking and taxi management, the regeneration of the main City’s public spaces and the possible future promotion of cycling, aiming at the creation of high quality urban environment. Tripoli Green Belt Mobility Master Plan is an effective turning point in transport and traffic planning and management, based on the supply of new and multi-modal transport services.